Tessie Pearl Hotel is a gorgeous, modern venue right near the CBD and less than 5 minutes' walk along the river from Crown Casino. 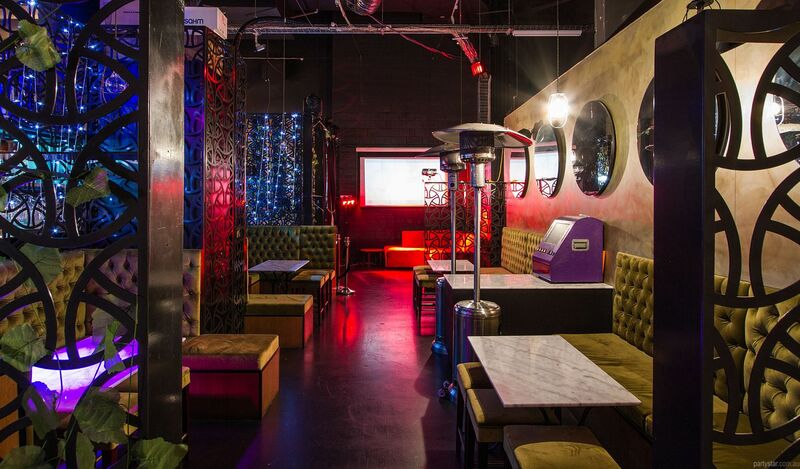 It has a state-of-the-art sound system, pool table, ping pong (and beer pong) and a beautiful protected forecourt smoking area with benches, couches, TVs and heaters. 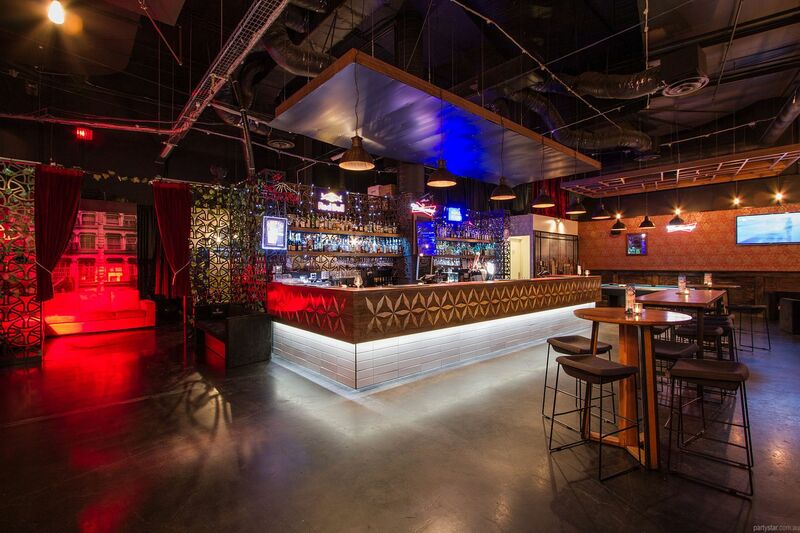 Inside there are two main spaces - the front bar and the VIP Room. 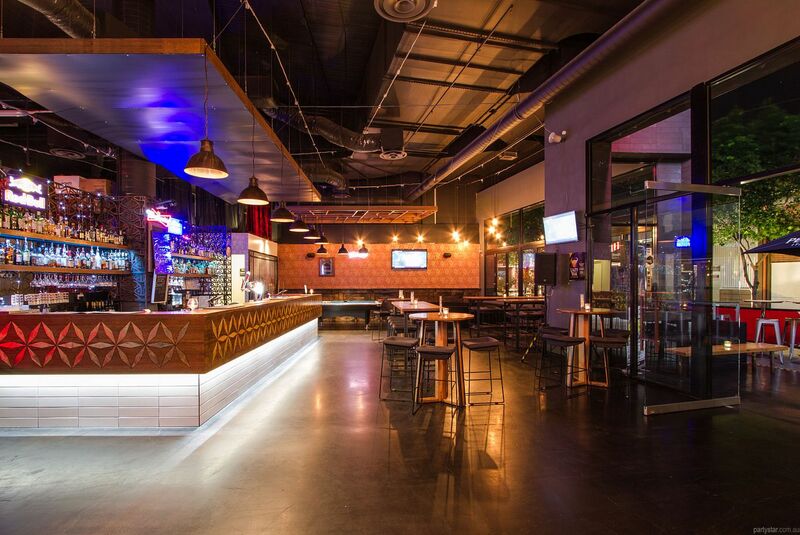 The front bar is vast and open with mingling, dancing and partying opportunities. The VIP can be closed off and kept for bags and gifts, or open with the rest of the venue for cohesive chilling, cocktail consumption and resting weary dance legs. The bar is fully stocked with an extensive selection of wine, spirits and cocktails and supports four beer taps including one rotating craft tap. Excitingly, Tessie Pearl Hotel is home of rotating food trucks, kitchen pop-ups, beer tap takeovers and roaming desert bars. Therefore the food and drink options available for your party will differ each weekend. Tessie Pearl Hotel will welcome suggestions and will try and source what ever your heart desires. Having hosted everything from Between the Buns burger truck to the Golden Gaytime pop up and the Chandon Sparkling Wine Cart, this venue does parties well. They have also arranged professional photographers, cake makers, DJs. and more - even a discount accommodation deal with the Hilton Hotel around the corner so that your guests can sink into luxury when the party is over. And then there is the photo wall. Be it pics of you in your undies as a 3 year old for your 21st or a photo from your first date to help celebrate your engagement, the forecourt has 16, A2 Frames for you to do as you please. Smoking area: Front footpath of the venue. 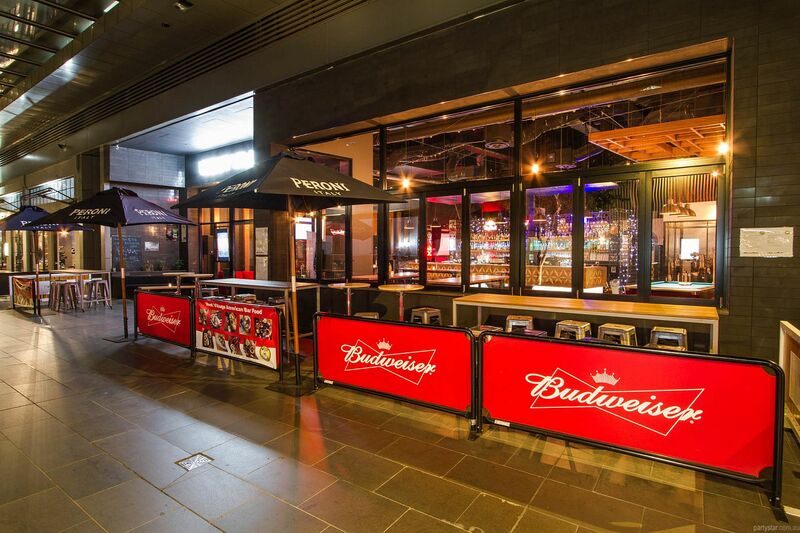 A nice wide and spacious forecourt that is covered over, and protected with TVs, tables, benches and couches. Heated in winter. Parking: DFO South Wharf Shopping Centre. Approx. 200 metres away with 1000+ car spaces. Noise restrictions: Windows must be closed at 11pm. Free championship style pool table as well as free table tennis, foosball and beer pong tables. 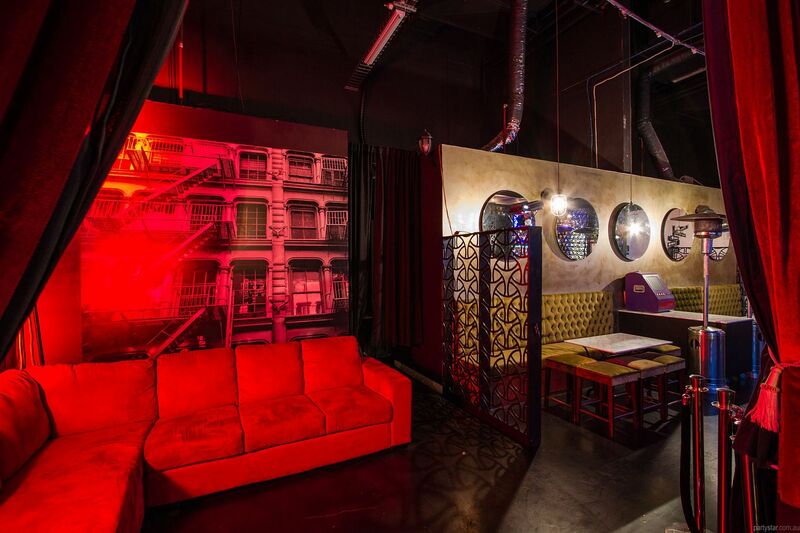 Feel free to remain in the venue after it opens to the public - the vibe is generally DJ and dancing - perfect party mode. Minimum Spend for Friday and Saturday night rises to $5000 from 1 September to 30 November and $12,000 1st December to 31 December. Available, and negotiable rates midweek.